A matboard, also known as a mat, mount board or passe-partout, is designed to sit in between your image and picture frame. 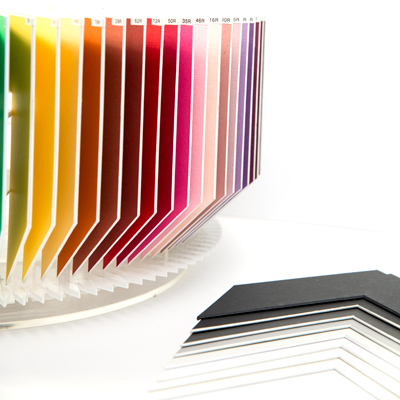 They are generally made of a cardboard-like material and can provide an aesthetic boost to your images through a range of colours. A matboard can protect the image inside the frame from moisture damage. They provide a small gap, reducing the chance of direct contact between the image and glass, which is where most condensation builds up. The matboard will tend to absorb moisture first, thus limiting the amount of condensation that will build up on the glass. In some cases a frame can be too distracting when placed right next to an image, adding a matboard will help provide a visual break between the frame and artwork. 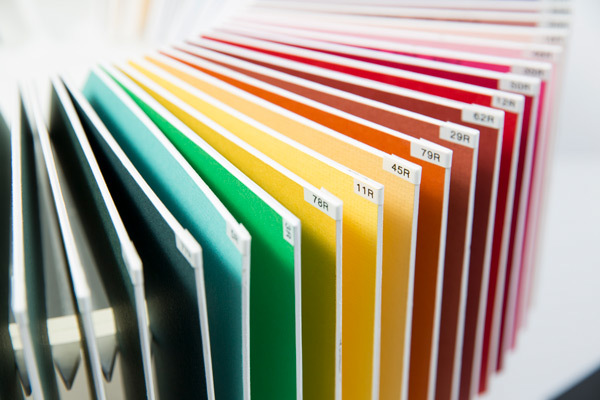 Using the right colours around your image can help draw your eye toward the image and accent it's key colours. What is a Double Matboard? Using two separate matboards, you can provide an accent colour to bring out and highlight a particular feature in the image. You can also use two of the same mat colours to create a tiered effect and bring more focus into the piece. We recommend using a 5mm bottom/inner mat. If you like things looking neat and simple, we recommend sticking with a single mat. A V-Groove is a thin v-shaped line, cut into the matboard about 10mm away from the opening (this may vary based on size of border). This cut out creates a similar effect to a double mat, but at a much lower cost and more subtle visual result. 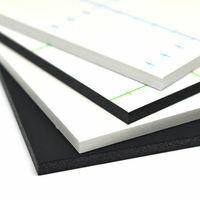 It also exposes the core colour of the matboard, for example Black Core mats will show a black line around the opening. This colour will match the colour of the bevel in the opening. 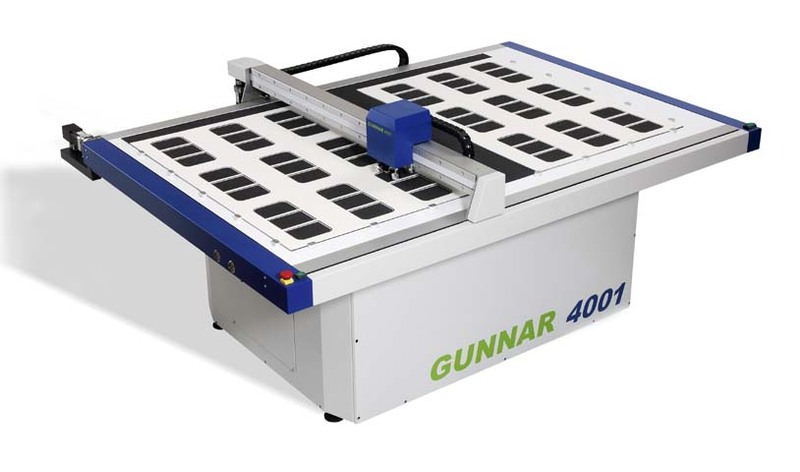 Using the latest computerised mat cutting machines, we're able to cut our matboards to your exact sizing specifications. We use a double headed machine that allows us to cut both a 40 degree bevel cut for the opening, and a 90 degree straight cut for the outer edge of the matboard. Below we'll go over all our sizing tools that are available to you when ordering custom matboards online. Image Overlap: You have the choice of setting this options ON/OFF. ON: We will cut the opening of the matboard approximately 3-5mm smaller on all four sides to allow for an overlap. If Image Overlap is ON and you entered the image size as 20 x 20cm, we will cut the opening to 19.4 x 19.4cm. If Image Overlap is ON and you entered the image size as 50 x 30cm, we will cut the opening to 49 x 29cm. OFF: We will cut the opening to the exact dimensions you have entered in the Image Size fields. If Image Overlap is OFF and you entered the image size as 30 x 30cm, we would cut the opening to 30 x 30cm. Use this option if you require a precise opening size. Remember, an overlap is important in framing to ensure that you can position and mount your image neatly. If your overlap is too small, you'll have a very hard time trying to position your print behind the matboard opening. Image Size: We generally recommend to measure and enter the full dimensions of your print as your Image Size and leave the Image Overlap option ON. 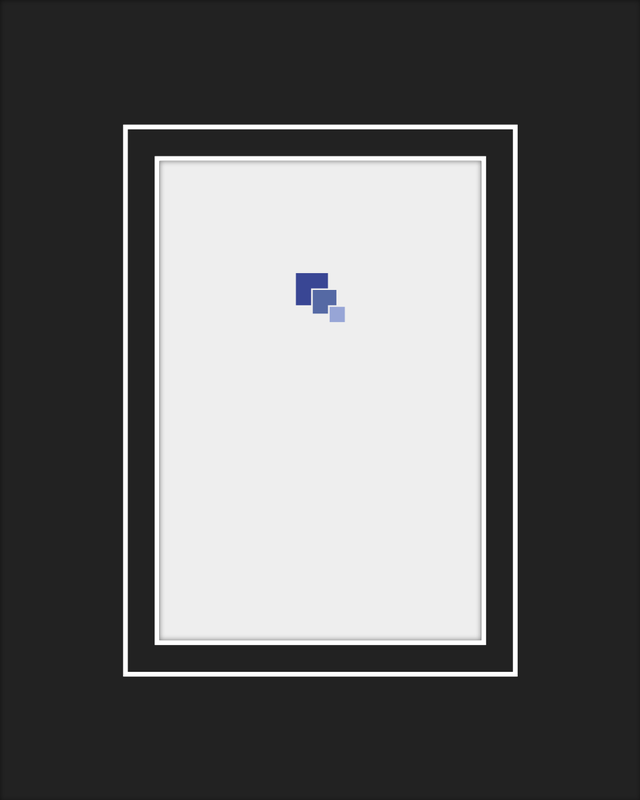 However, your image may have a border, or unwanted content that you'd like to hide behind the matboard. In this case measure the exact area you'd like to be visible, and enter this as the Image Size, then select the Image Overlap to be OFF. Outer Size: This is the edge to edge, outer measurement of your matboard. If you're inserting your matboard into a picture frame, we recommend you measure your existing frame's backing board or glass, and use that measurement as the matboard outer size to ensure a perfect fit. Borders: By default, we will automatically center your opening and calculate the borders based on your Image and Outer Sizes. If you'd like specific borders, you can check the 'Edit Borders' option and adjust your border sizes. Please note that the outer size will be calculated as your Image Size + Borders, so be sure to keep that in mind while editing the borders. If you are unsure about sizing, options or have any questions at all, please do not hesitate to contact us to chat about your order.